Here are the unedited preview images from the between-raindrops session. Please use your imagination -- but if you're wondering about how a specific crop or edit might look, just ask! Within the photo cart, click on a photo to enlarge it. From there, create a Favorites folder and add photos to it to review them in a smaller set, and to compare two side-by-side. To order individual prints, click on the photo and 'add to cart.' If you want a package, start by adding that and then 'fill' it by clicking on the individual images and choosing 'add to package.' If you order a package, you can of course order individual prints in addition to it. Basic, no-charge edits: I will tweak white balance (color) and contrast on all images that you order. I will also work with backgrounds, especially on images you order in large prints. 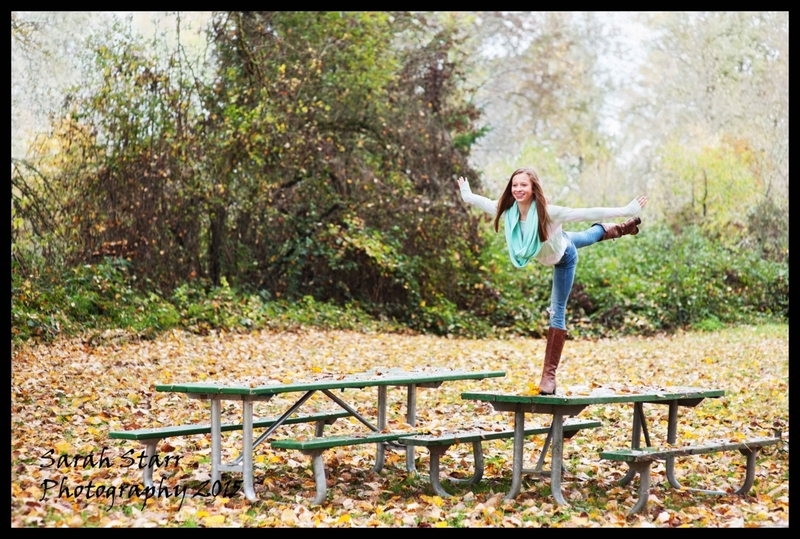 This can involve minimizing distractions, softening, and even moving leaves to better frame Maddie. Ask for a quote on other edits. For orders made through November 23, 2015, you get a 10% discount on prints. You'll need to enter the ORDERIN10 coupon code. Questions? Please email or call. Thanks for the opportunity to be your photographer! It was really fun working with your girls.